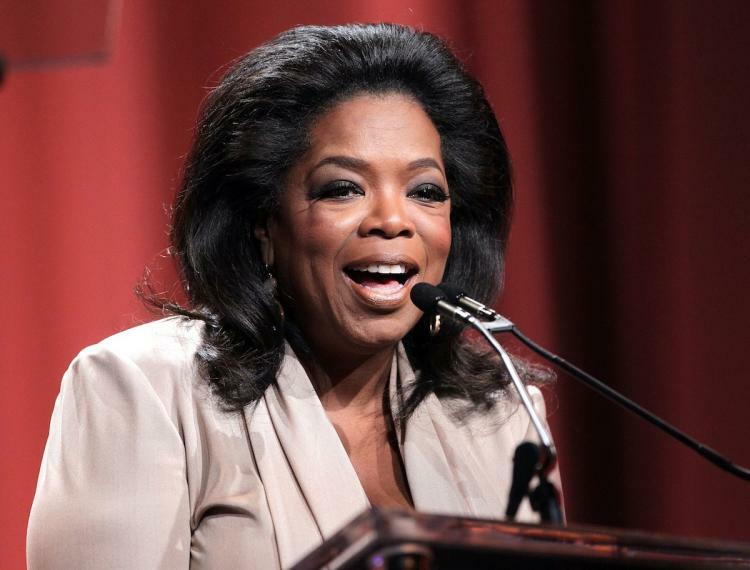 *OWN: Oprah Winfrey Network says it has posted double-digit ratings gains for the month of October, the ninth consecutive month of growth, across all key demos in both primetime and total day versus year ago numbers. The week of October 22 saw OWN’s 41st consecutive week of total day growth in the network’s core demo of women 25-54 versus one year ago. • “Welcome to Sweetie Pie’s” (Saturdays at 9 p.m.) – season-to-date the series is averaging 734,000 total viewers, up +195% W25-54, +152% total viewers vs. one year ago [YAGO]. • “Iyanla: Fix My Life” (Saturdays at 10 p.m.) – season-to-date the series is averaging 742,000 total viewers up +239% W25-54, +185% total viewers) vs. YAGO. • “Oprah’s Next Chapter” (Sundays at 9 p.m.) – season-to-date the series is averaging .79 W25-54 and 867,000 total viewers up +229% W25-54 and +168% total viewers vs. YAGO. • “Oprah’s Lifeclass” (Sunday Oct. 28 premiere) – Pastor Joel Osteen Part 1 episode scored 612,000 total viewers up, a series high rating, up +205% W25-54 and +107% total viewers vs. YAGO. • “Oprah: Where Are They Now?” (Tuesdays at 10 p.m.) – season-to-date the series is averaging 436,000 total viewers up +200% W25-54 and +203% total viewers vs. YAGO.